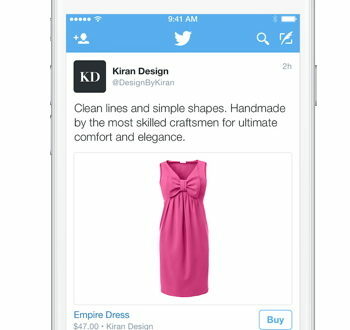 Home / Retail / Can PC retailers make revenue through Twitter? In a blog post, Siddarth Chandrasekaran from Stripe, said: “We’re trying out something new. We’re launching Relay, an API for stores to publish their products, and for apps to read them. Relay is currently free to any Stripe customer, which is good news for businesses, but it is unclear whether the new service will be available in the UK. PCR has reached out to Stripe to find out more. This new service will definitely help PC retailers make money using social media platforms, offering retailers another source of revenue. 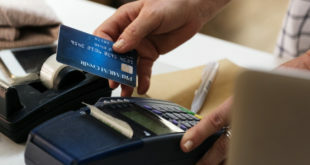 For example, the simple payment process may lead to more customers snapping up goods on the fly, such as laptops and PCs to peripherals – from their phone. But using social media isn’t the only way retailers can drive more customers into their stores. 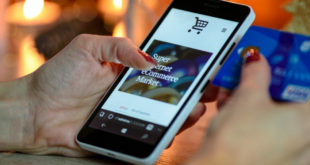 A new report by omnichannel company RichRelevance and digital marketing firm L2 has revealed that promotional emails help to drive more footfall into stores than drive sales online, with the amount of emails showcasing online-only sales dropping from 35 per cent to 31 per cent. In addition, the data found that more businesses should be embracing omnichannel. “The biggest mistake a brand can make is size their digital investment to their eCommerce business. To be successful in omnichannel retail, brands should be scaling their digital investment to the size of the overall business,” said Maureen Mullen, co-founder and head of research at L2. Now that there are more ways to market a business, retailers should explore these additional revenue avenues, be it through social media or promotional emails. 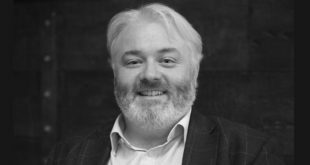 Previous 2017: The year of the mega data centre? Next How can tech firms get the most from advertising on game streaming websites?